Historic country house nestled in the beautiful Looe River Valley. 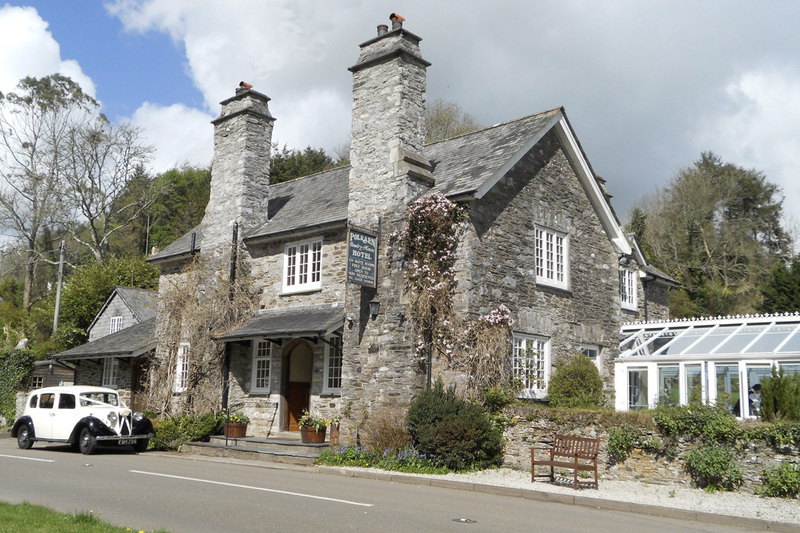 In a former 18th-century coaching inn in the Looe Valley, Polraen offers award-winning Bed and Breakfast just 2 miles north of Looe. With double, twin and family rooms, its onsite parking and bus and train service create a uniquely convenient and stress free holiday base for exploring Looe and Polperro and for touring Cornwall and West Devon. Polraen Country House is so much more than a B&B! 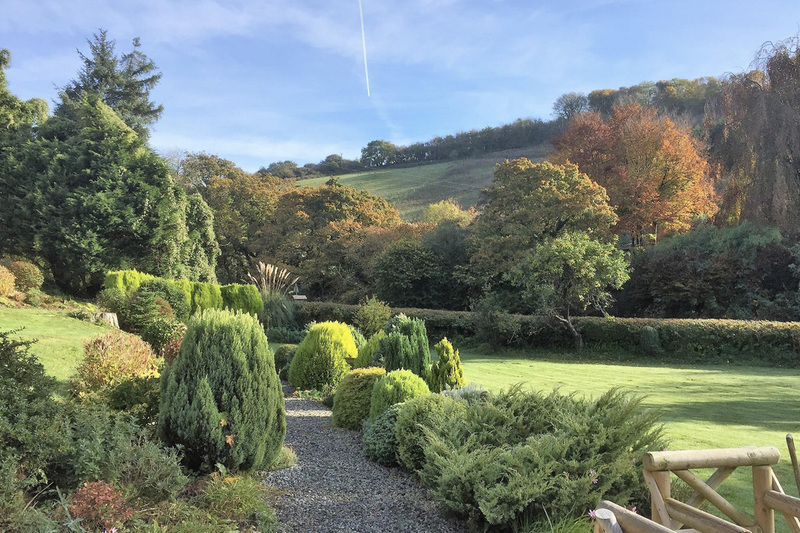 Just 3 minutes from town, its hotel-style facilities include a guest lounge, beautiful gardens, a fully licensed bar and conservatory which guests can use for their own picnics. Warm, friendly hospitality and good food has earned the Bridges’ family several awards over the last 18 years including a TripAdvisor Certificate of Excellence every year since 2011. 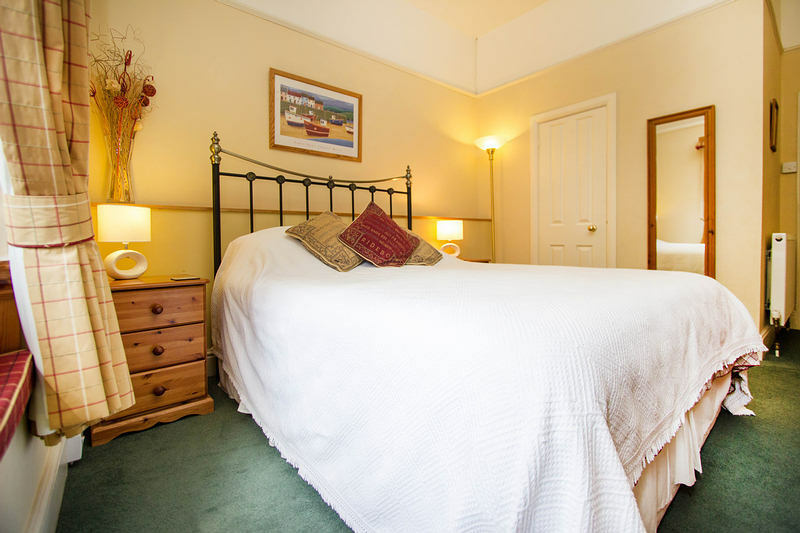 Sleep peacefully, enjoy magnificent breakfasts using local produce and relax - it&apos;s the perfect peaceful and stress-free alternative to staying in the heart of Looe.